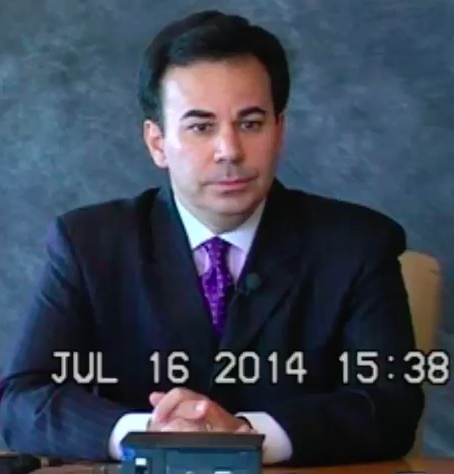 At his July 2014 deposition, Lane Bajardi made some inadvertent admissions about the lawsuit between himself, co-plaintiff Kimberly Cardinal Bajardi and Richard Mason of Wachtell, Litpon, Rosen & Katz who is the husband of Councilwoman Beth Mason. 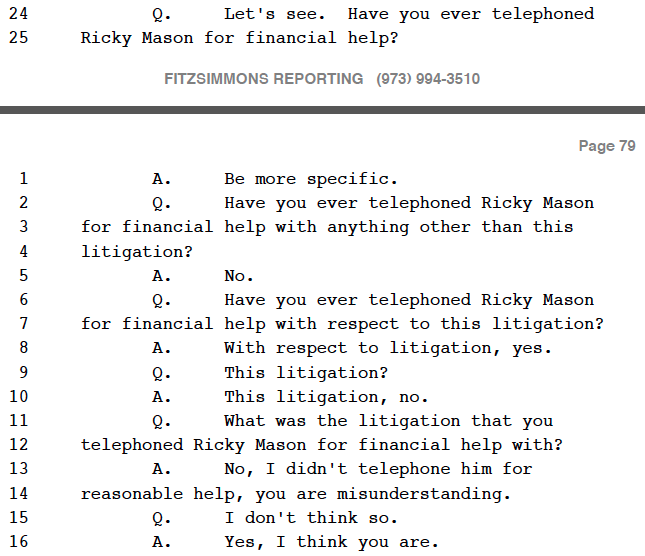 Asked if he's telephoned Richard (Ricky) Mason for financial help, Lane Bajardi would offer a stalling and rather curious answer. Then asked if he's asked for financial help from Richard Mason "for anything other than this litigation," Bajardi answers simply "no." Seconds later, Bajardi would contradict himself saying he was asking Richard Mason for help identifying lawyers in his case adding this odd conclusion "that is to the extent of what I recall." Later in the deposition, Lane Bajardi is asked how many times he's requested of Beth and Richard Mason assistance so he can sue Hoboken residents. Bajardi finds this question ultimately impossible to answer with any approximation. Lane Bajardi offered contradictory answers when asked about asking Beth Mason's husband Richard Mason for financial help to sue Hoboken residents. 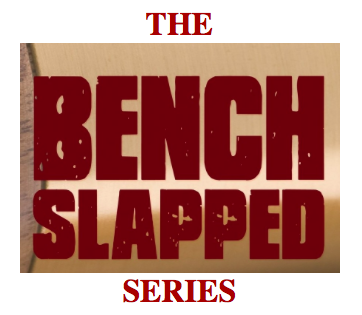 Most of them never had a single, specific allegation against them, a requirement under NJ defamation law and evidence of a SLAPP.